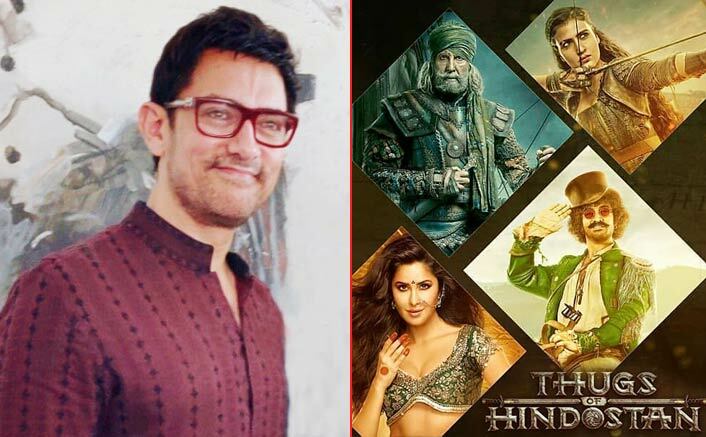 Bollywood star Aamir Khan says whatever may be the fate of Thugs Of Hindostan, which released on Thursday, he is satisfied with the feeling that the team has given the film its best and that it has been a joyride to work on it.Reaching out to the audience, he said: “We have made the film with a lot of love and effort, and we hope that you enjoy it.” Aamir Khan Posts A Thank You Note For His Thugs Of Hindostan Team; Writes, ‘Journey Has Been So Special’The message was a part of a lengthy post sent out via social media late on Wednesday, wherein Aamir personally expressed gratitude to all key team members — actors, producer, director and technicians — for “a wonderful journey”. Loved Aamir Khan’s Look In Thugs Of Hindostan? Here’s How He Got It!